We are a World-class Media Buying Agency for Best-in-Class Retailers and Physical Product Brands. 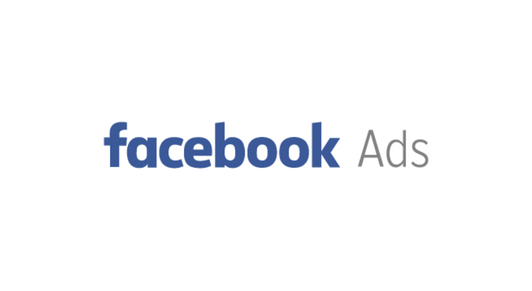 We pride ourselves on being expert Facebook advertising media buyers. The most direct way of acquiring customers at the bottom of your funnel. Brand recall is critical for effective advertising and customer acquisition. 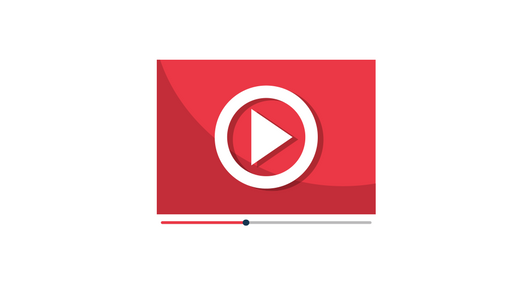 We leverage YouTube videos ads alongside Facebook video view ads. We pride ourselves as expert Facebook advertising media buyers. Facebook is by far the most sophisticated and most complex media buying platform ad the moment. If Facebook advertising campaigns are well executed, we have found it to be the most effective way brands can find their target audience they can convert into paying repeat customers. It is our #1 advertising platform with a global reach of over 2 billion monthly active users. 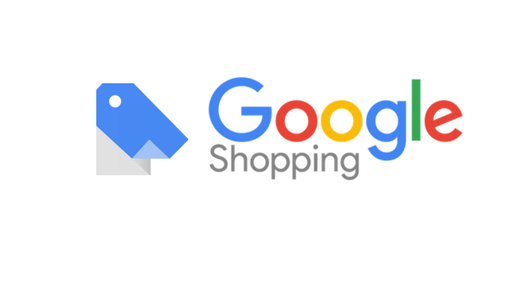 Google Shopping is the most direct way of acquiring bottom of the funnel customers looking to buy your products. Campaign structure and bidding strategies are critical factors to delivering profitable Google Shopping ads. We encourage advertiser to grab these low hanging fruit at the bottom of the funnel. The classic marketing Rule of Seven rings true in digital media buying - it says that a prospect needs to see or hear your marketing message at least seven times before they take action and buy from you. 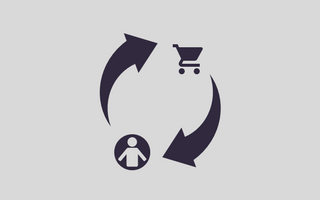 With that being said, retargeting can be a critical element to your media buying success. We build robust smart retargeting ads that know the most effective times to deliver ads and the most cost-effective prices. In additional to Facebook Video ads, we leverage YouTube videos ads for all digital video media buying activity. 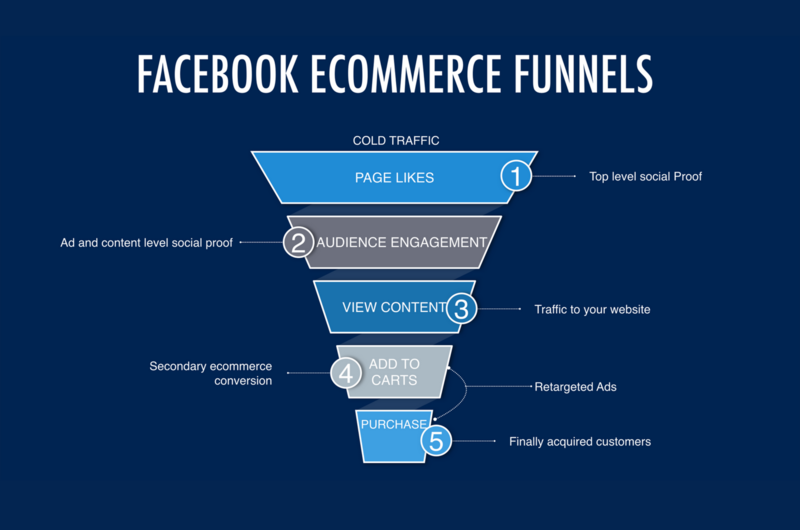 Most online retailers give up on Facebook Ads as a result of poorly executed campaigns. They do not seem to understand that on Facebook you still need to build out Funnels to get sales streaming through. We utilise these steps to rapidly scale up sales for direct-to-consumer brands and retailers. Your entire sales and marketing success depends on funnels. We help best-in-class online retailers and physical product brands build the most robust sales funnels. and becoming a market leader in your vertical. There are a handful of online retailers we have delivered results for. They have been a great reference point. They made informative decisions on our behalf and we have gained some serious ground through their expertise and knowledge. I would highly recommend their services. We are a World-class Media Buying Agency for Best-in-Class Retailers and Physical Product Brands. 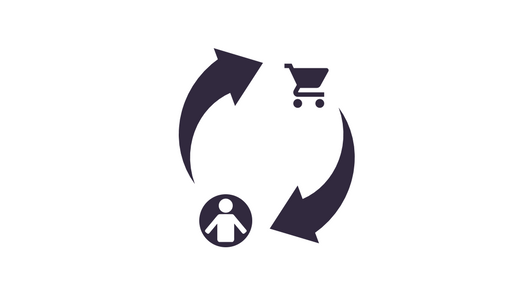 We Scale Sales for IR 500, IRUK 500 and IREU 500 retailers with clever ROI Driven Media Buying..